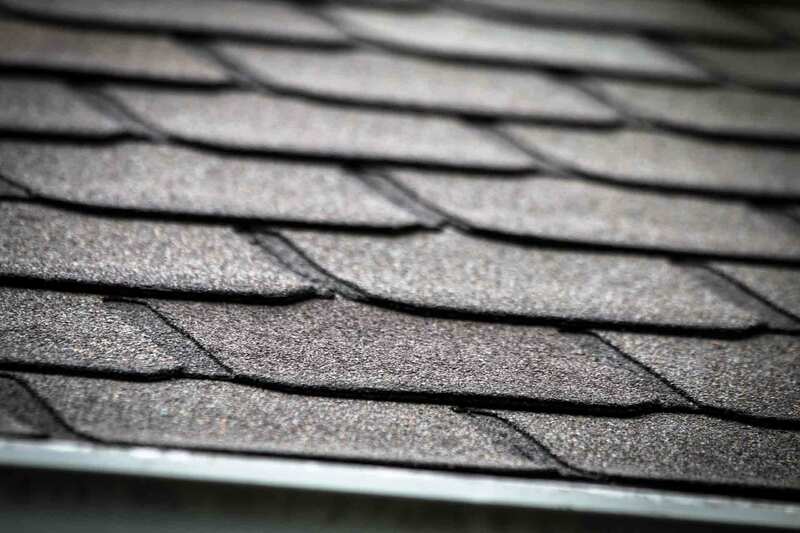 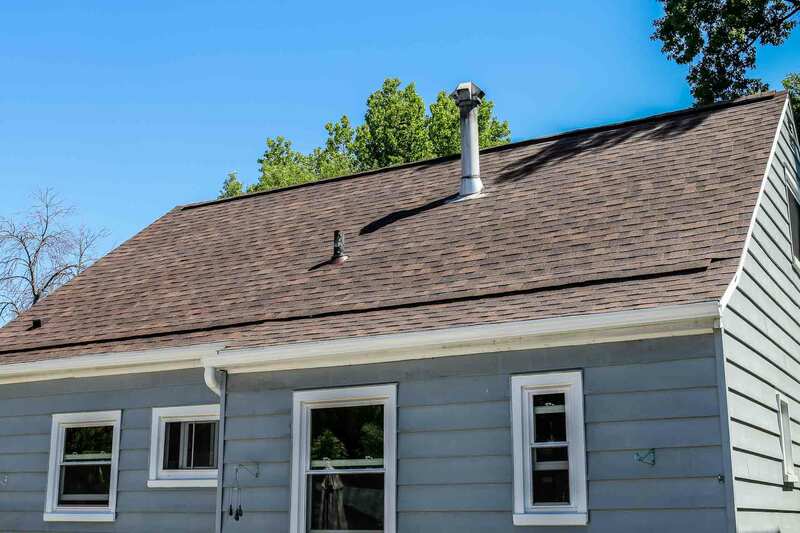 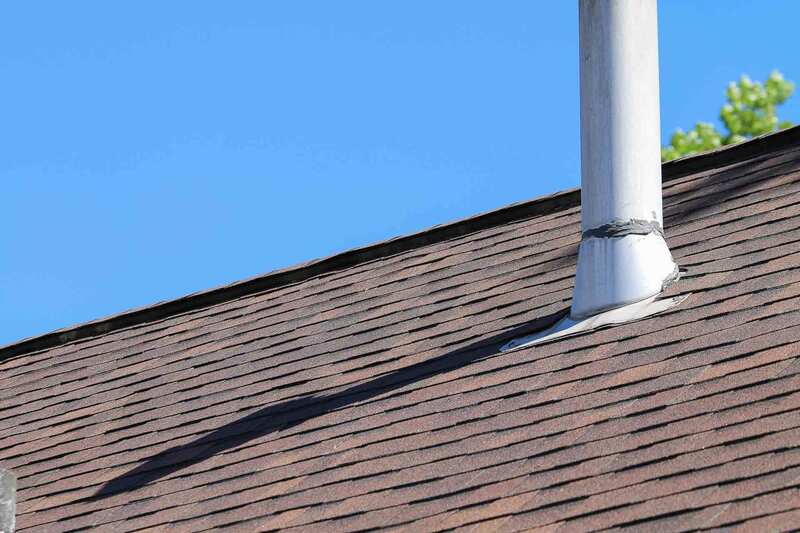 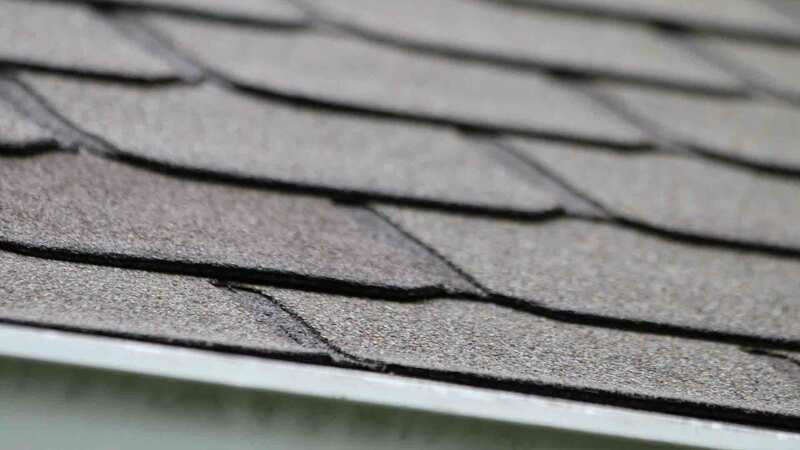 When it comes to your roof, homeowners need to choose top quality products in order to protect their home against the harshest weather conditions. 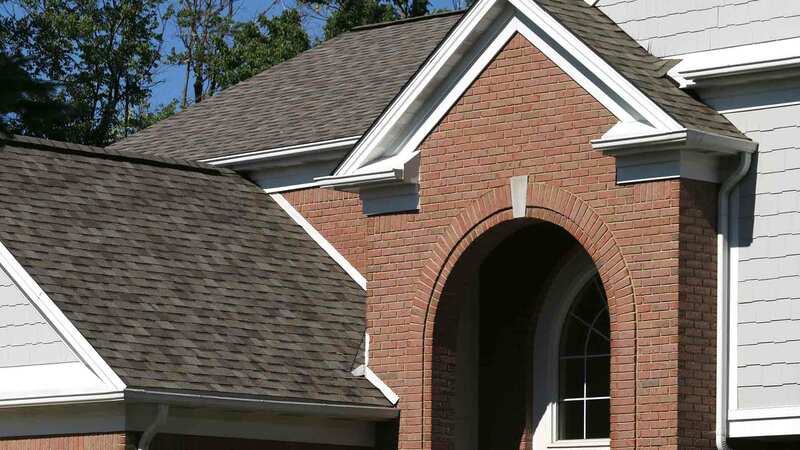 Universal Windows Direct is proud to be an Owens Corning® Preferred Contractor—making us one of leading roofing companies in the industry. 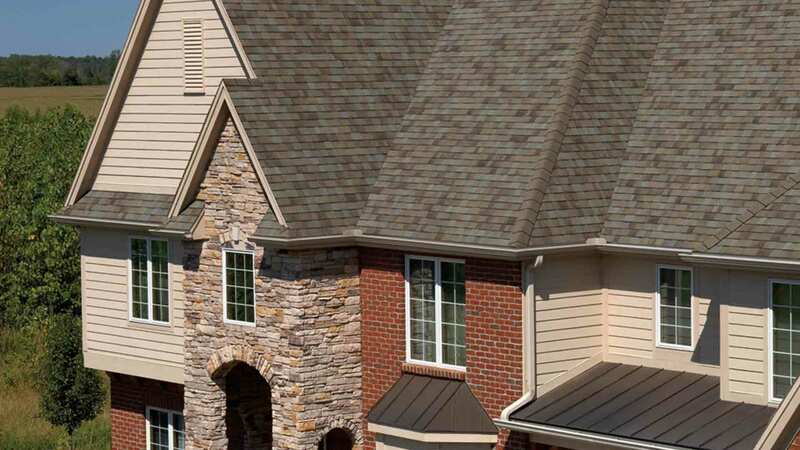 This means that our roofing products are top-of-the-line in terms of quality and performance, and homeowners can expect their new roof to protect their home for years to come. 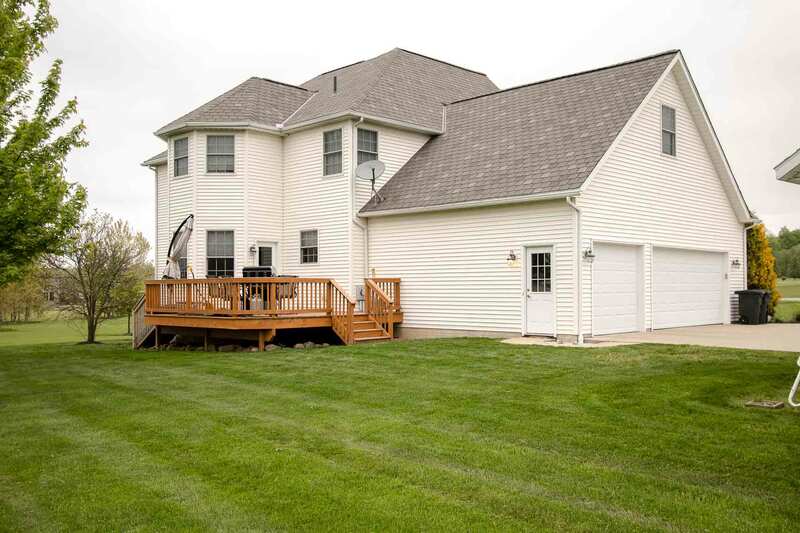 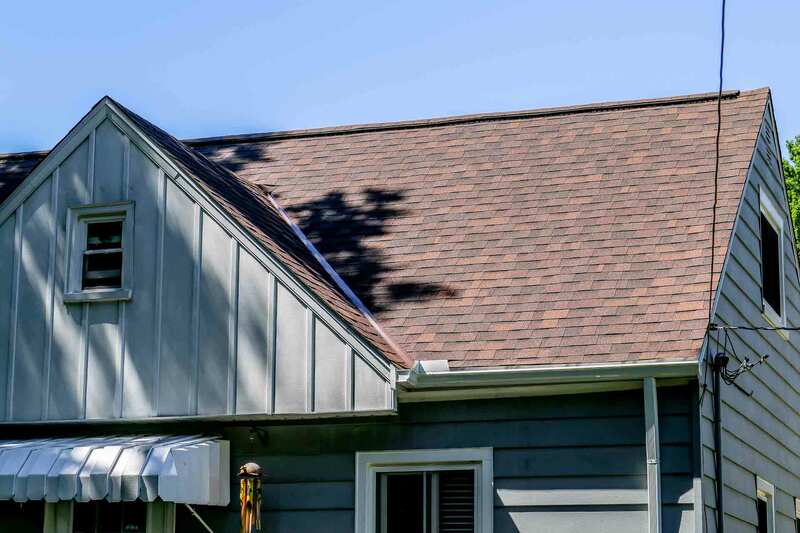 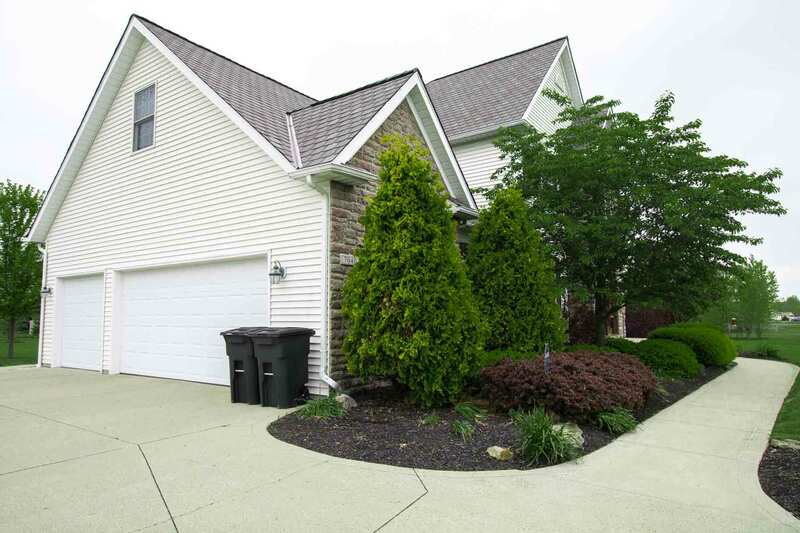 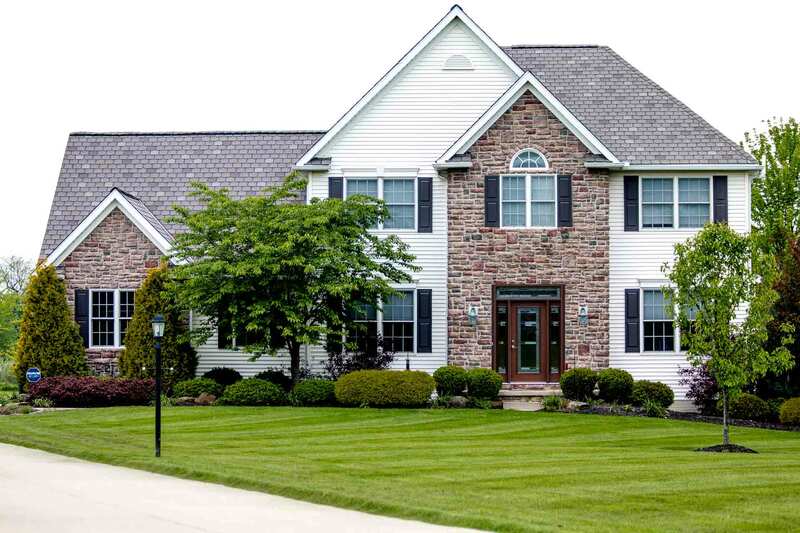 Owens Corning® has engineered their top-of-the-line roofing products and materials to withstand a variety of seasonal fluctuations and elements, from winter sleet to spring rain. 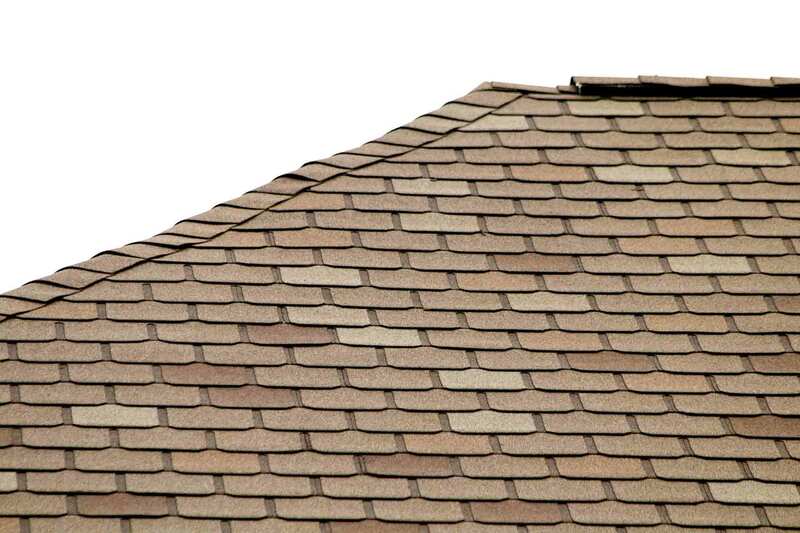 These premium materials ensure you get maximum protection and duration for your roof for the lifetime of your home. 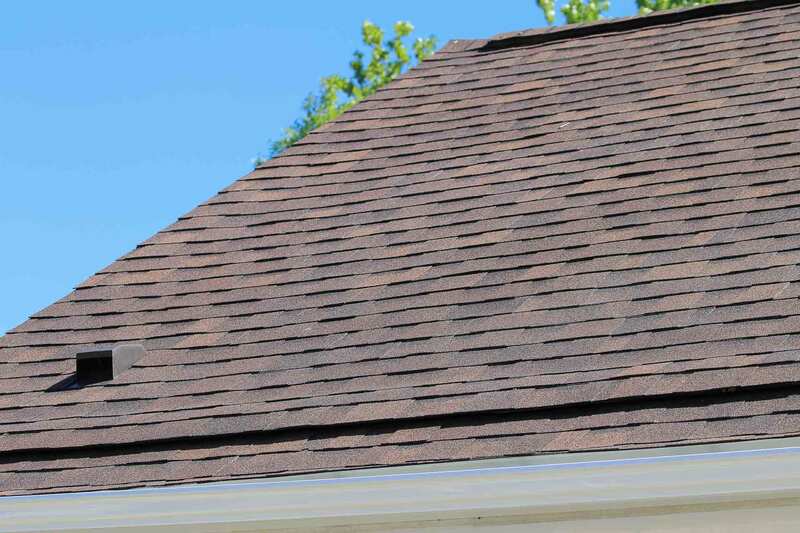 Roofing is currently only available in select markets. 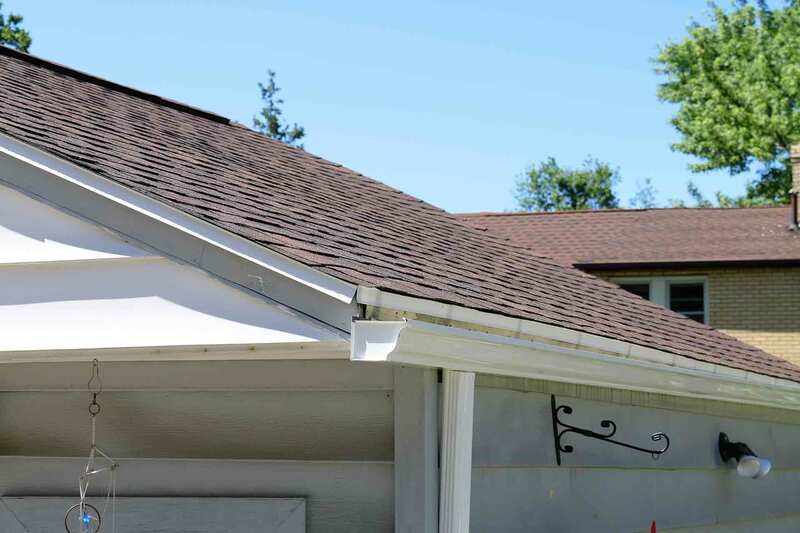 Contact your local UWD location for availability.